of Interest alum, is used to playing older, mentor figures with, let's be honest, questionable intentions. 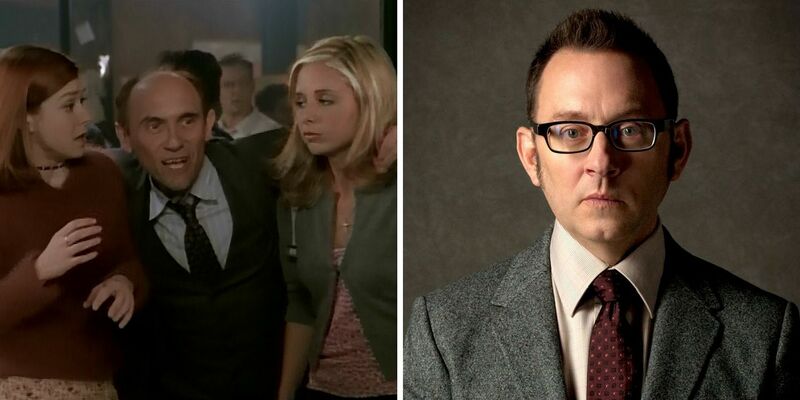 Although Emerson has never played a character who is as out and out mean as Buffy’s high school principal, it would be interesting to see the actor manifest some rage in his roles. Plus, who doesn’t want to see Ben Linus get eaten by a giant demon snake? I know I do!